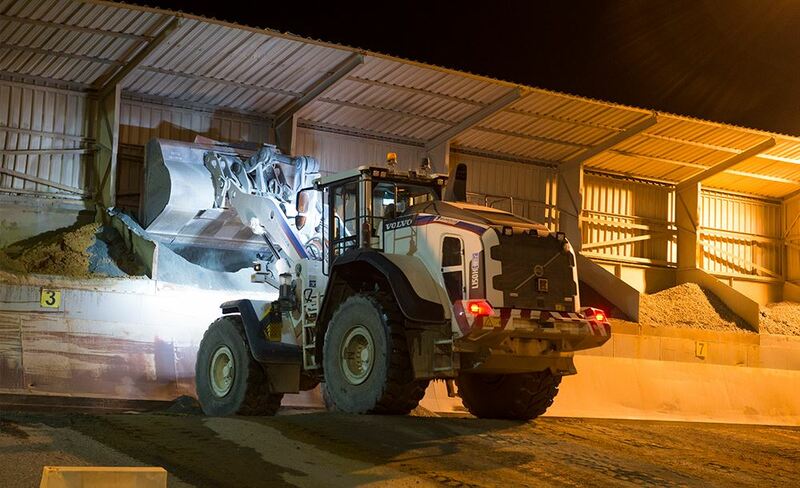 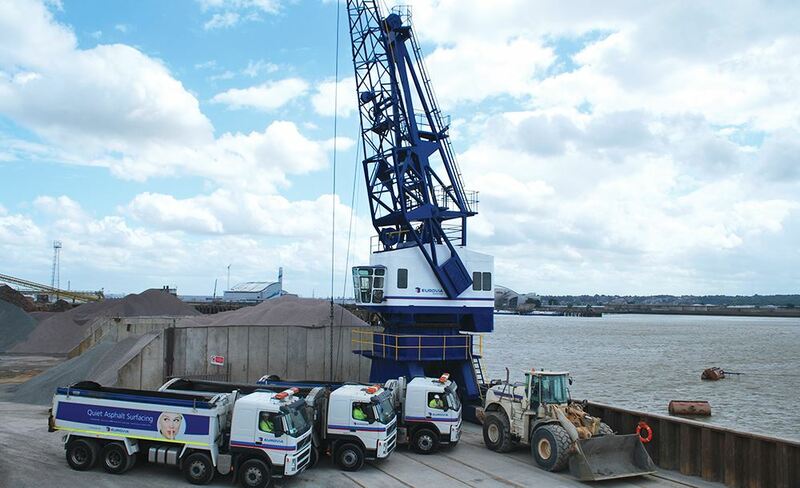 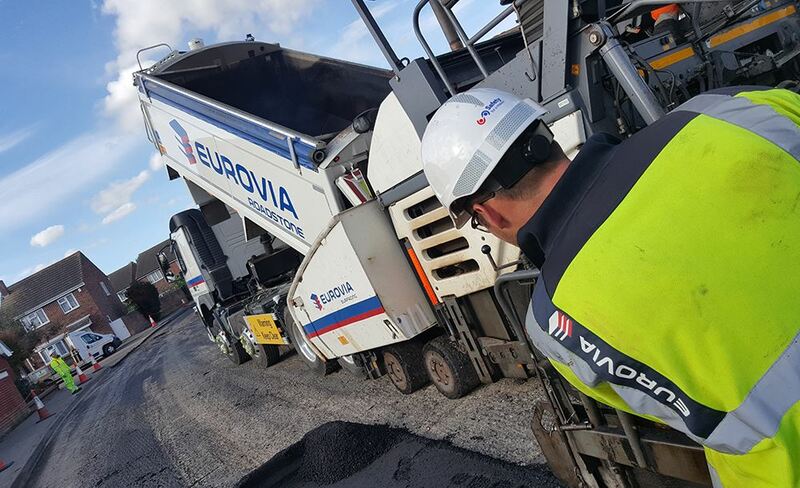 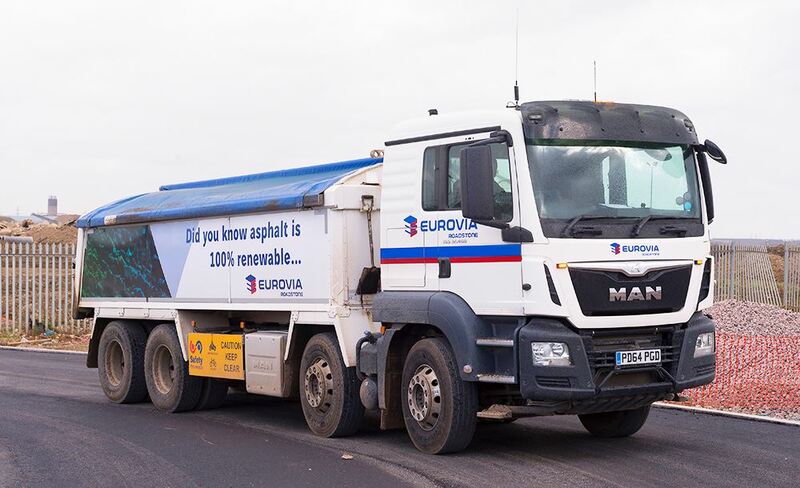 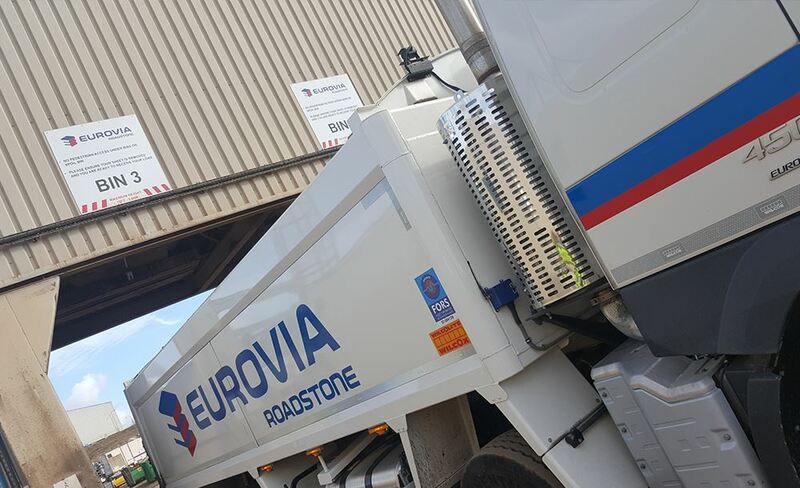 We combine the benefit of specialist, high performance product knowledge, investment and technology transfer from Eurovia, with a local, personal and customer-focused service. 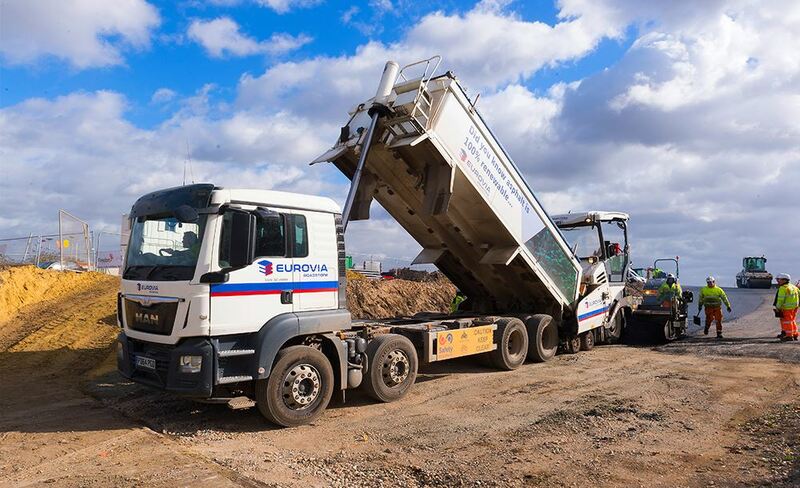 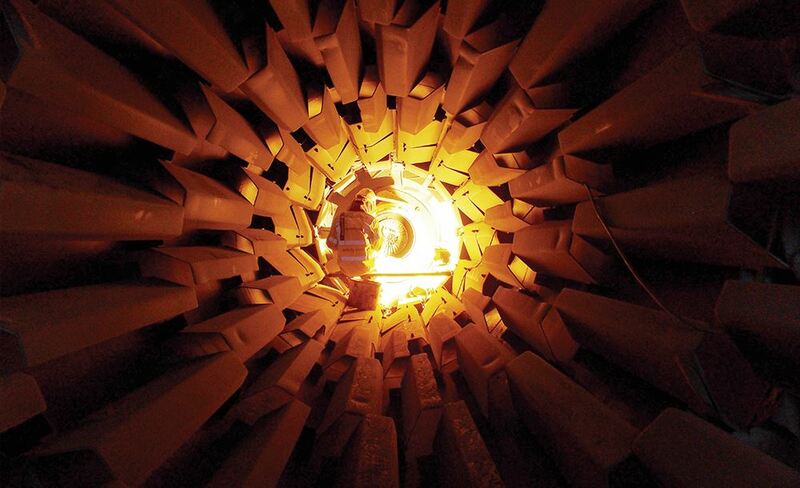 Our product range includes innovative, low noise, sustainable and long-life benefits as well as more traditional materials. 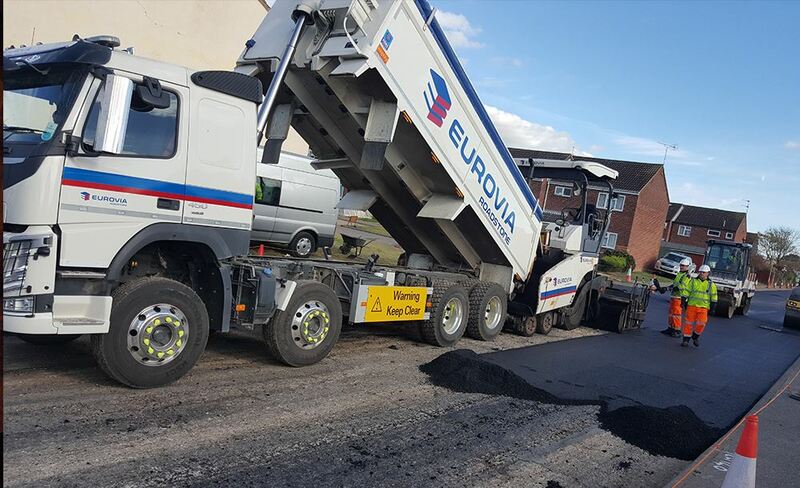 Together with an accredited asphalt design service we can provide solutions to meet all of our customers’ needs.